Many people come into James Christian Cosmetics requesting BOTOX® Cosmetic. They usually have heard from a friend that it helps smooth the skin and produces a more youthful appearance. While this is true, BOTOX isn’t for everyone. Every person’s skin is different, and that means the effects of botulinum toxin A isn’t the same for everyone. For some clients, fillers may be more effective in achieving the appearance they’re looking for. The only way to know for sure is to speak with an experienced aesthetic injector, such as James Christian Sardelli, RPA-C. This treatment involves using a tiny needle to inject the solution into the muscles that are responsible for moving facial muscles where wrinkles appear. These areas usually include the forehead, brow line, and between the eyes (“elevens”). No anesthesia is needed, and treatment time can last anywhere from 5 to 15 minutes. A lot of our clients like make an appointment during their lunch break. Since there is no downtime or recovery time, they don’t have to worry about it interrupting their day. There is a small percentage of people who experience temporary bruising or redness at the injection site, but this tends to clear up within minutes. For those who are new to BOTOX and fillers, it may be best to see what happens after your first treatment before scheduling anything important right afterward. 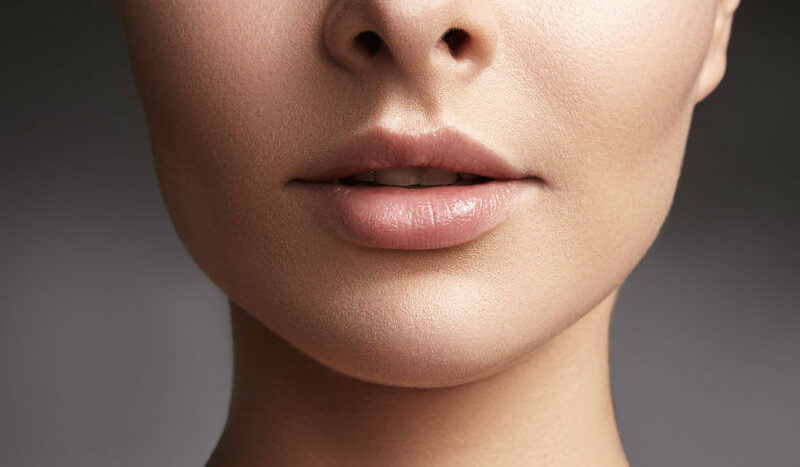 Fillers are more effective in treating static wrinkles, increasing volume, plumping lips, and treating vertical lipstick lines. They may contain collagen, polylactic acid, hyaluronic acid, or calcium hydroxyl apatite, as these are the most common substances used. Static wrinkles aren’t the same as wrinkles treated with botulinum neurotoxin. Smiles lines and nasolabial folds around the nose and mouth can worsen if there is muscle activity, so fillers are the better choice. Due to the additional work that needs to be done to improve volume in the desired area, this treatment can take up to 30 minutes. Topical or local anesthesia can used to maximize comfort. Clients who take prescription drugs or over-the-counter pain relievers such as aspirin, ibuprofen, or naproxen must stop usage at least 7 days before the treatment. Don’t make cosmetic decisions based on someone else’s skin. Call or text James Christian Sardelli, RPA-C 24/7 at his concierge line at 917-860-3113, or call 1-844-iBOTOX-NOW during normal business hours. Consultations are at no-cost to you and will help you make the right choice when it comes to deciding what can be done to help you look your best at every age.